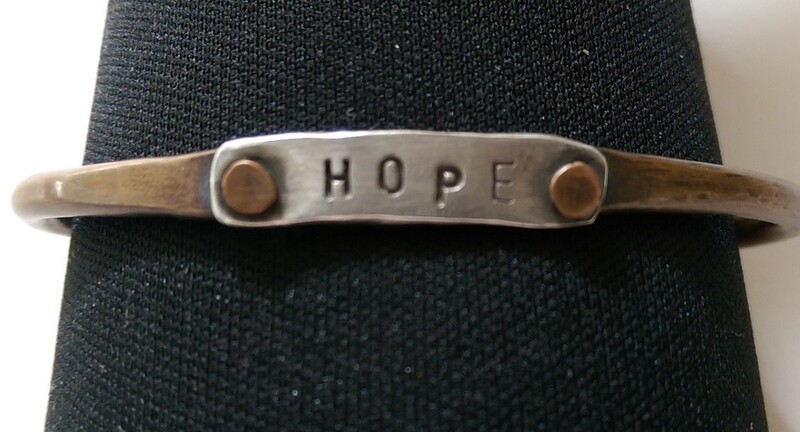 I was looking down at this beautiful bracelet that my friend, Courtney, made for me and as we reach the half-way mark of 2015, thinking of my theme for this year…HOPE. I suddenly remembered a great song that I love on the topic. 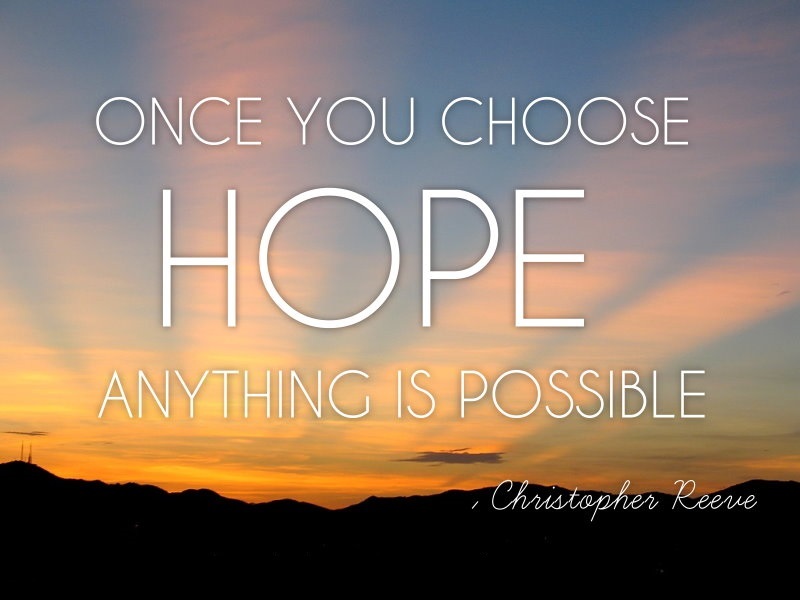 When my daughter was in high school, I gave her a little book with the lyrics to this song…..and as they travel across the US on their adventure/journey back to California I hope she and her fiance are inspired, again, by the words & message…(..and from all the dancing last weekend at the wedding, I think they get it!) I never tire of listening to it and it makes me cry every time!